Dustin began working at Kafoury & McDougal in 2008. While continuing to work at Kafoury & McDougal, he attended evening classes at Lewis and Clark Law School. While in law school he counseled emerging minority-owned and women-owned small businesses on legal matters they encountered in starting their small businesses. 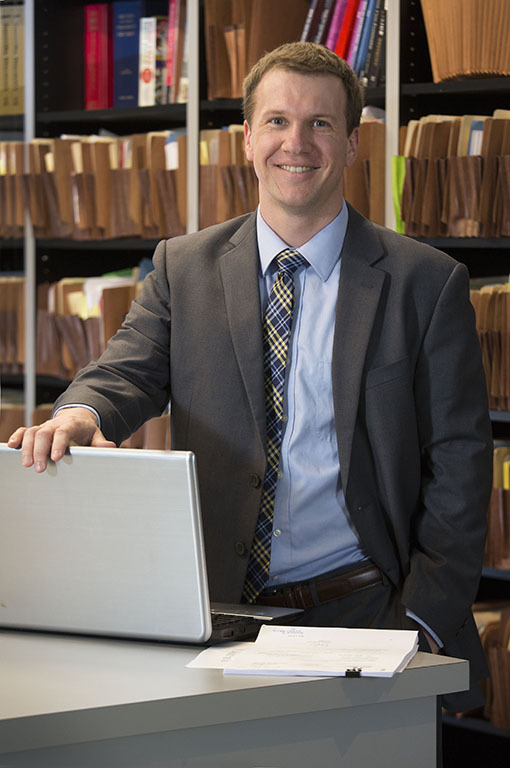 Dustin takes on a wide range of litigation duties including research, writing, and trial preparation. Dustin enjoys spending time with friends and family, as well as football and golf.